Where did Thanksgiving go? Too often, Thanksgiving gets skipped right over. October 31st – Halloween – November 1st Christmas! 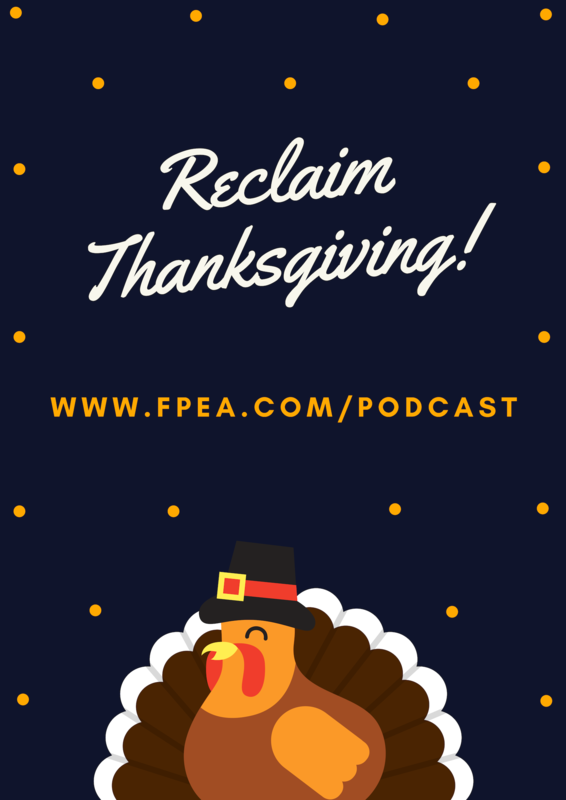 Let’s reclaim Thanksgiving and learn about what makes this holiday so special. Take time to enjoy this holiday with your family. Reclaim some of your childhood family traditions. Create some new traditions with your children. Study the story of pilgrims and their journey to America. Don’t miss out on this special time to celebrate family and heritage. Of course Thanksgiving today revolves largely around the Thanksgiving Day meal. Traditional foods include turkey, stuffing, gravy, sweet potatoes, green bean casserole, lima beans, mashed potatoes, corn and cranberry sauce. Many people serve pie for dessert at the end of the meal. Popular pie flavors are pumpkin, pecan, sweet potato, and apple. Some families include breaking the turkey’s wishbone as part of their celebration. The wishbone is found attached to the breast meat in the turkey’s chest. After the meat has been removed and the wishbone has had a chance to become dry and brittle, two people each take one end of the bone, make a wish, and pull. Whoever ends up with the larger part of the bone gets their wish! NAPS!!! Of course, a lot of people enjoy a Thanksgiving nap! 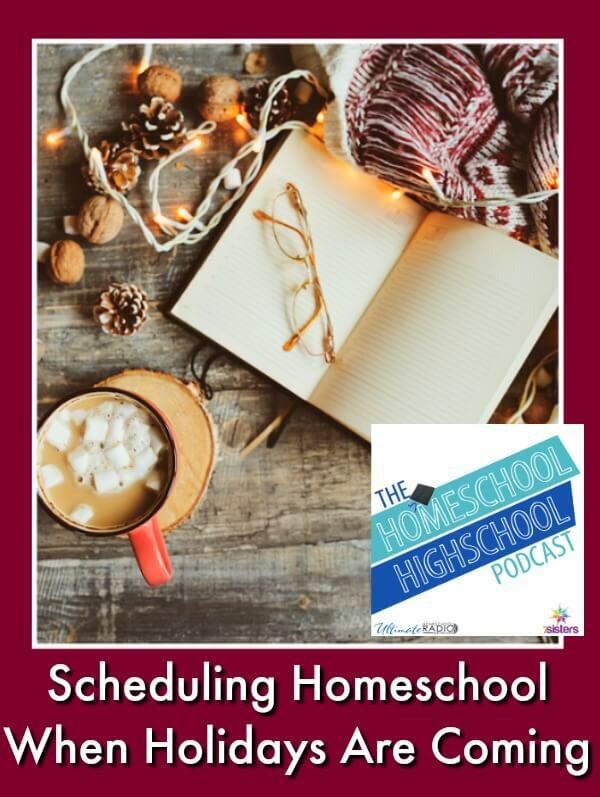 This week on HSHSP Ep 128: Scheduling Homeschool When the Holidays Are Coming! We know you’d rather not think about it (if you’re like us) but the holidays are coming. SOOOO why not get a jump on things and do some great planning and scheduling ahead of time. 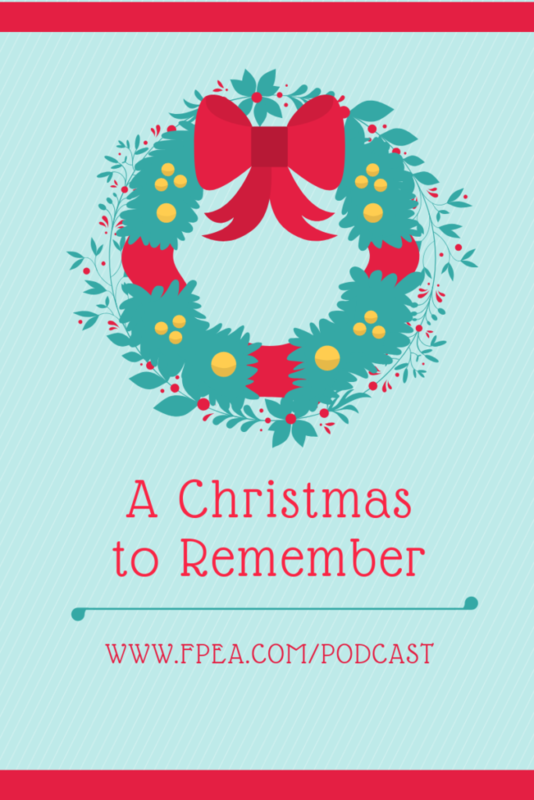 Can you imagine a peaceful, meaningful holidays season with homeschooling included? Of course, there’s not ONE right way to handle homeschooling and holidays. For many families, the holiday season is the first emotional checkpoint of the year. Because it’s not only a celebration season, its nearing the halfway point in many homeschools. 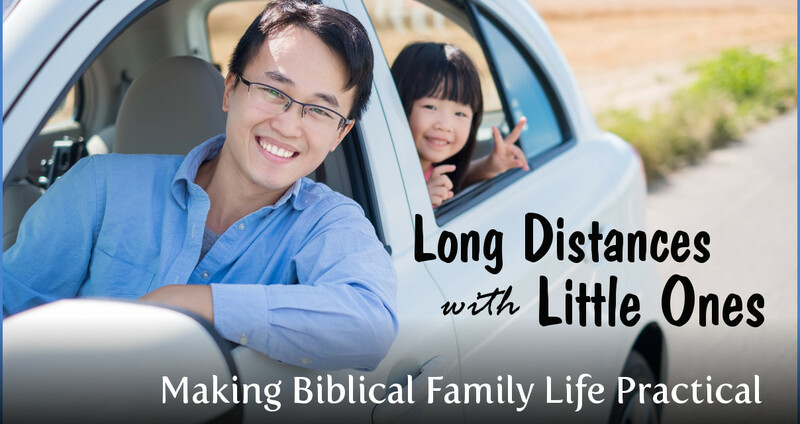 It’s natural to informally or formally checkin on the homeschool progress. Where are we on the syllabi of core courses? Are there electives we are going to need to drop or postpone till next semester, the summer or next year? Remember: You don’t actually HAVE to do everything you planned on last August! As Kym always says: Pray, do something, pray, do something, pray! If there are some things your family is behind on, what is causing the *behindness*? Did you end up with some unexpected events? Here’s an episode to help you with unexpected events. Pick a catch up time by doing a marathon session on a behind subject. Pick a catch up time by adding a little time to the end of each day. Pick a week to catch up instead of break or add it to the end of the school year. Remember: Everyone is different, adjust your bounce back to student’s abilities. Be realistic, don’t expect more than can happen and everyone remain sane. 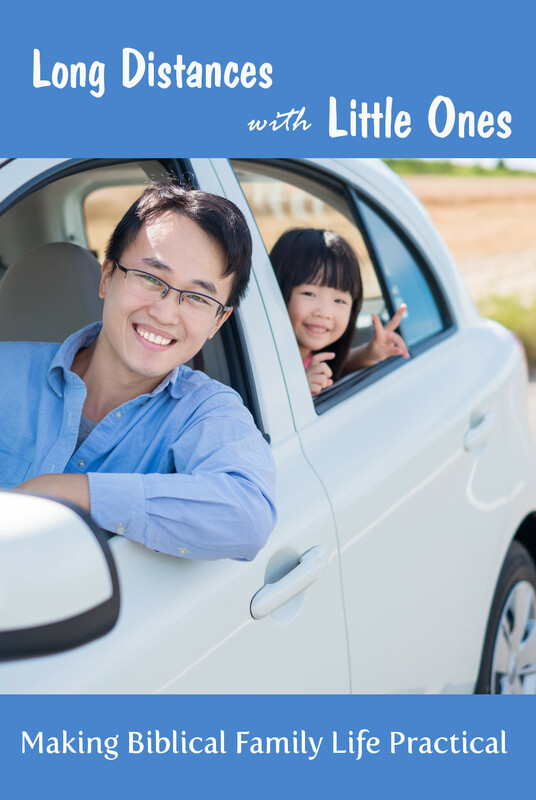 Remember: Reward your kids and yourself for small or large goals met in catch up. Now, thinking about the holidays. What do you need to consider? What is it your family needs this year? Big holiday, small holiday? 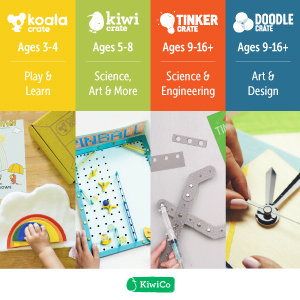 What level of scheduling and routine does your family need? How much warning about change does your family need? 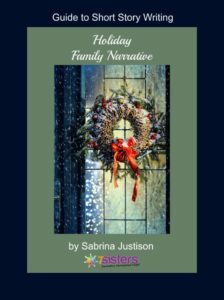 Do you want to do some special educational projects for the holidays, like 7Sisters’ Holiday Family Narrative writing project. Remember: Communicate expectations and get input from all your family members (that is, if you are willing and able to include their ideas). Set deadlines for beginnings and ends of breaks. Make clear about any work that is expected to be done during the break. 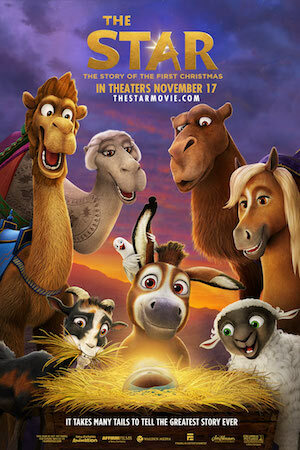 Tell the family: We can do THIS if we get THAT done (dangle a carrot). Gently evaluate your homeschool’s progress with yourself and each homeschooler sometime early in the season. Download Sabrina’s freebie *Scheduling Backwards* to help you set up a plan. 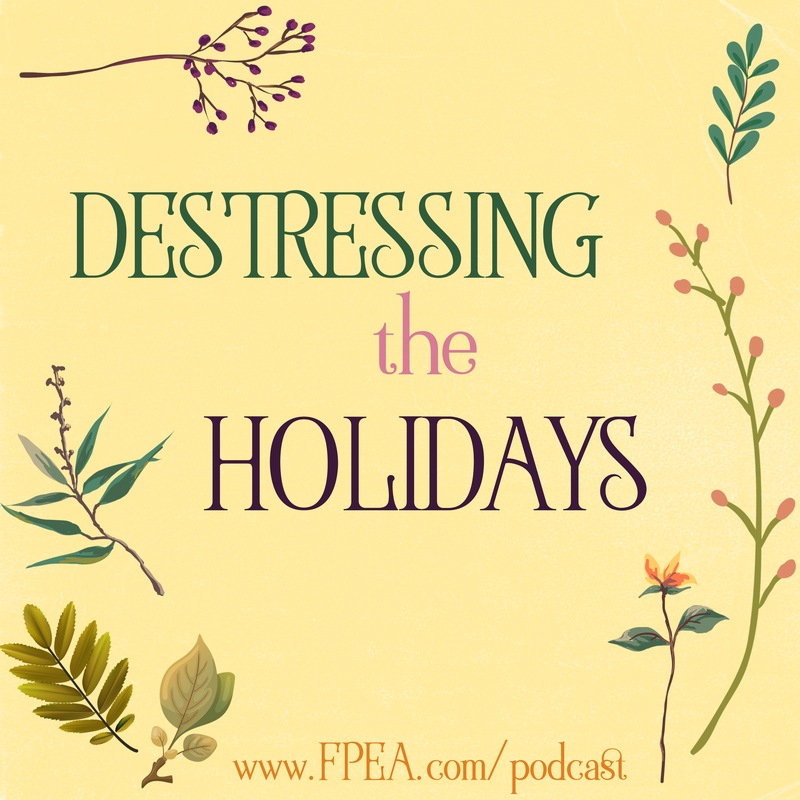 Join Sabrina and Kym for a honest discussion of the ups and downs wisely planning for the holidays. You’ll also enjoy this posts. 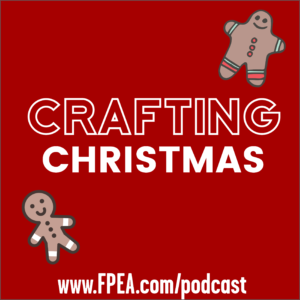 In this episode, Florida Parent Educators Association’s (FPEA) Chairwoman, Suzanne Nunn talks about the importance of passing on family traditions. Why it’s important to remember where our family traditions came from. This season, spend some time looking back on your family traditions and maybe create some of your own. It will be a special season of creating and remembering. Make this a Christmas to Remember. Check 0ur Pinterest Board for lots of Holiday Ideas and Inspiration. 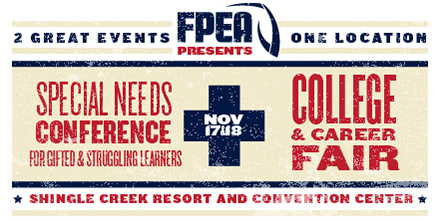 Visit www.fpea.com to learn more about who we are! Some Great Christmas Movies to watch with your family! 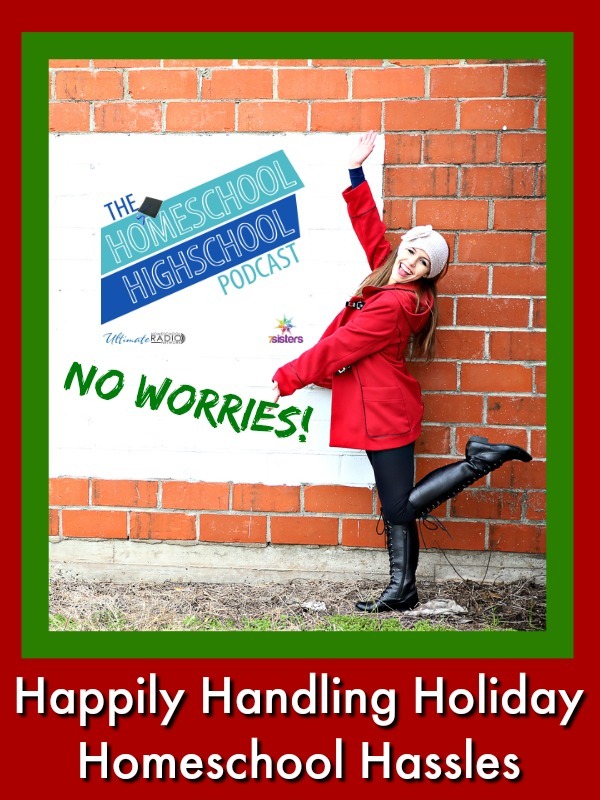 This week on HSHSP Ep 90: Handling Holiday Homeschool Hassles! What is the Christmas break supposed to look like in homeschool highschool? Are we supposed to do NO homeschool lessons? Are we supposed to catch up on all the lessons we’re behind on? Are we supposed to work right through and get ahead? The Christmas break can get to feeling like a homeschool hassle! 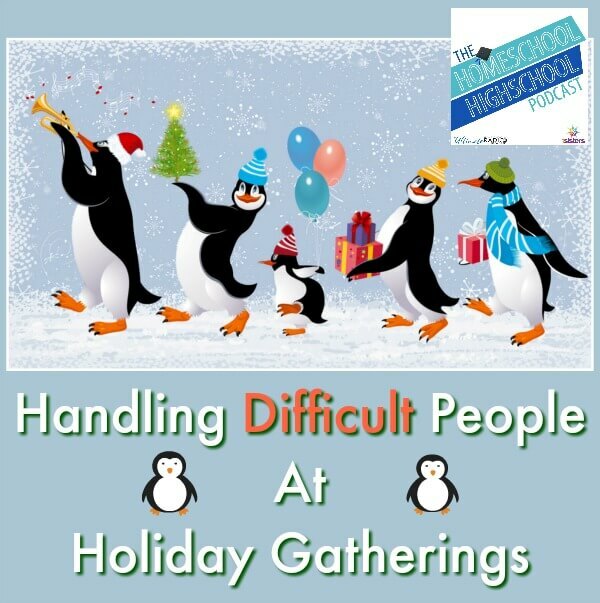 Join Sabrina, Vicki and Kym for ideas on handling holiday homeschool hassles.+! Then plan wisely for your Christmas break! 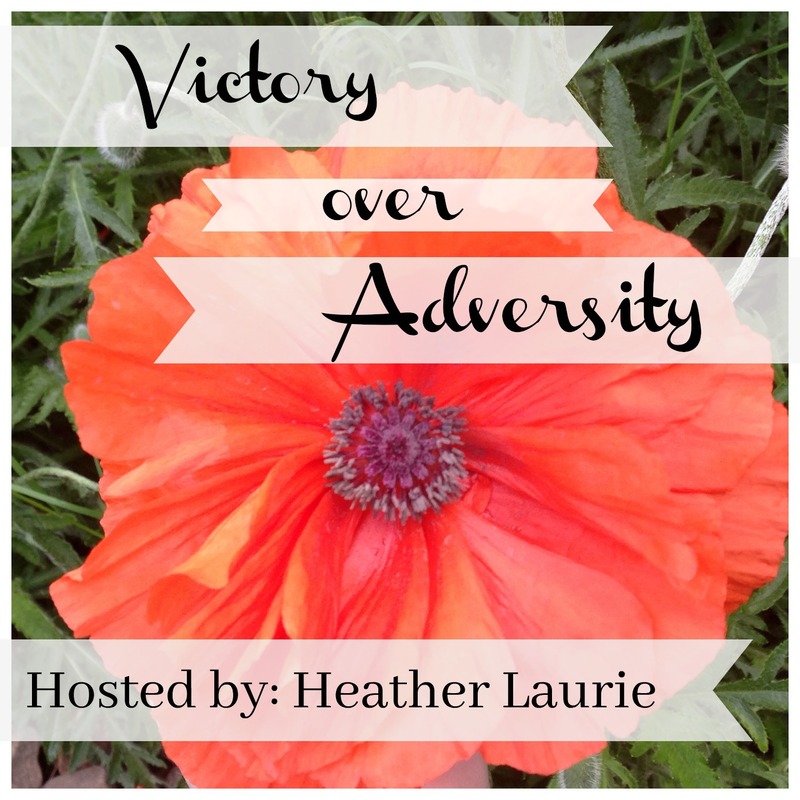 How to run a *Homeschool Triage* to decide what to do when. What is most desperate, most pressing, most important? What do your teens like and they’ll get caught up on their own? What do you just need to toss? Learn how to juggle and memorize our friend Colleen Kessler’s quote (Raising Lifelong Learners blog): Every morning you have to get up and decide which ball you need to drop! Face the need to manage your own perfectionism. As Kym quotes: Perfectionism is NOT a good role model. 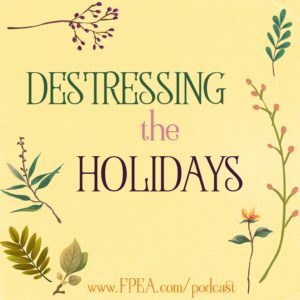 How to face the fact that there’s not ONE right way to homeschool or not during the Christmas break. In this episode, Florida Parent Educators Association’s (FPEA) Chairwoman, Suzanne Nunn talks about crafting for Christmas. Even for those who aren’t “crafty”.. redefine what crafting means and include your talents and strengths this season! 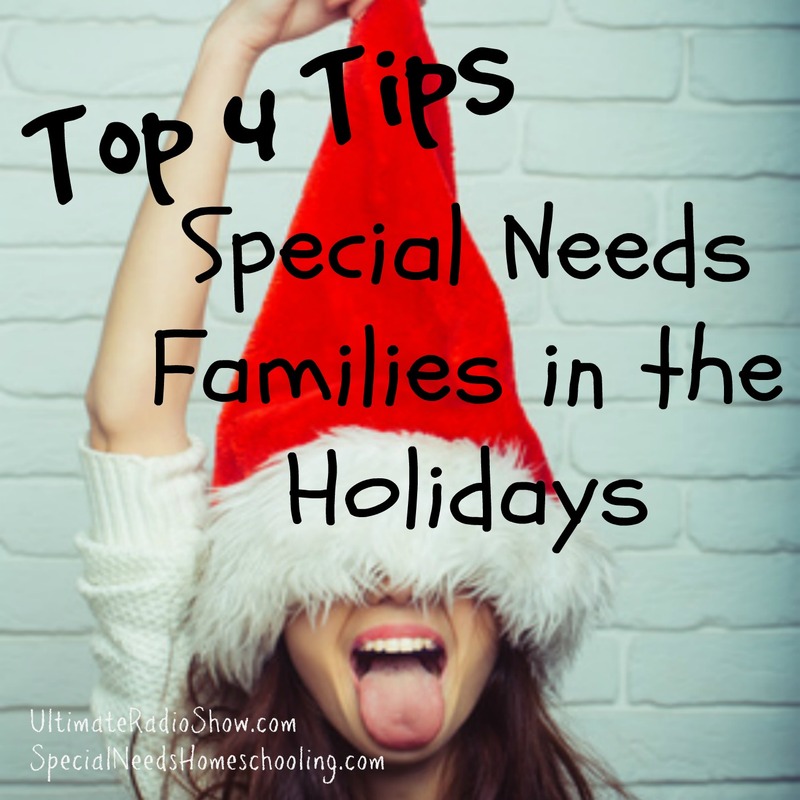 Heavily decorated stores, carols blaring, family obligations looming, kids melting down from the 3rd accidental gluten filled cookie… Starts to make you wonder where the joy of the season went and how can we have a happy healthy holiday with your special needs family? We are a high allergen large family with intense sensory needs. That means for us the holidays without these simple 4 tips (actually 5 I had to throw in the last because even adults forget) will help you have a very Merry Christmas. 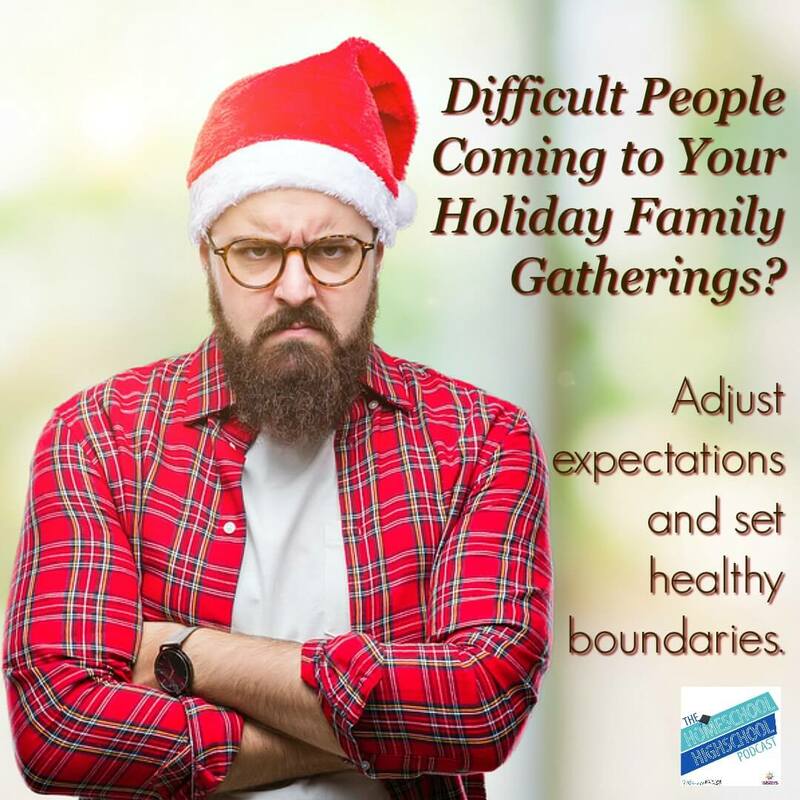 Boundaries- Do you have rules for attending family get togethers? What if cousin has a fever? If you have rules and boundaries make them clear to everyone thus removing the possible burden of a last minute change in plans. Family- What a great source of support and love! Sometimes a source of pain and anxiety for you and your child. Pre-Planning- Thinking ahead now about your menu, how many parties you should attend, what clothing to wear can save you heart ache later! Realistic Traditions- Consider strongly what traditions and how many are you pull along through the season. Most importanatly what is this tradition saying about your holiday season? Is it God centered or have we drifted? Know When to Call It a Day! Bonus tip that everyone needs to refresh and understand. When you are sleepy, sick, your child is showing signs of melting down, your child uncle just called your child a name…. It’s time to go home. Using forethought planning and a set foundation for the holiday season helps my family of 7 have a better season. Allowing us all to love and enjoy our family time while staying as healthy as possible. Subscribe: Please subscribe to my podcast feed at iTunes and each of the shows will pop up on your listening device as soon as it is released. Social Media: I’m a talker so you can find me online in several places. Follow Special Needs Homeschooling on Facebook, Instagram, and Pinterest, and find my blog and more resources at my Special Needs Homeschooling blog. 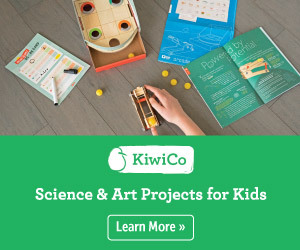 What tips help your sensory child through the holidays?